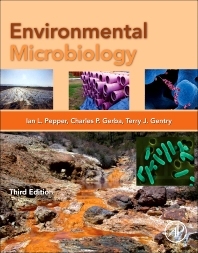 Designed for advanced undergraduate students, graduate students, and environmental professionals, this book builds upon the tremendous success of the previous editions with a comprehensive and up-to-date discussion of environmental microbiology as a discipline that has greatly expanded in scope and interest over the past several decades. 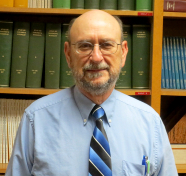 From terrestrial and aquatic ecosystems to urban and indoor environments, this edition relates environmental microbiology to a variety of life science, ecology, and environmental science topics including biogeochemical cycling, bioremediation, environmental transmission of pathogens, microbial risk assessment, and drinking water treatment and reuse. The final chapter highlights several emerging issues including microbial remediation of marine oil spills, microbial contributions to global warming, impact of climate change on microbial infectious disease, and the development of antibiotic-resistant bacteria. 12.2 What is an Antibody? 27.3 Recycled Water Application in the U.S.